Exclusive Arthrex Agency for Eastern Missouri and Southern Illinois. Elite Orthopedics Consultants in Dallas, Texas on October 1, 2016. Elite Orthopedics CEO, John Purcell, accepts the award in front of the Arthrex National Salesforce and corporate employees at the American Academy of Technology Consultants. New consultants training at Arthrex, on their way to "help surgeons treat their patients better.™ "
Success requires more than just having world-class products. 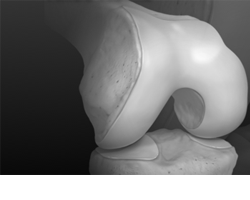 Elite Orthopedics will be with you every step of the way with all the professional development resources you will need. Consultants meet with surgeons to discuss the latest in orthopedic innovations at the annual AAOS.